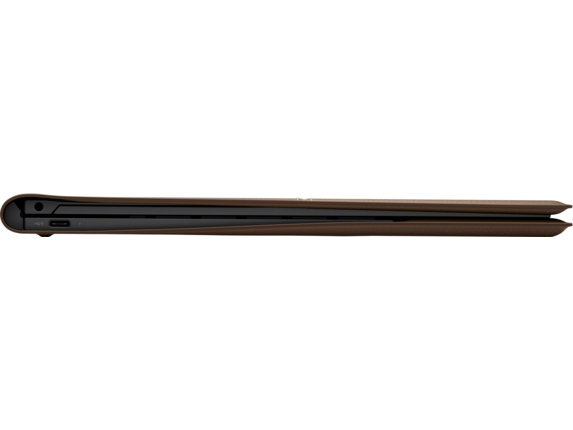 The HP Spectre Folio laptop line challenges the status quo with technology that keeps you ahead. These laptops are the perfect option for professionals and those who appreciate a combination of craftsmanship and innovative technology. 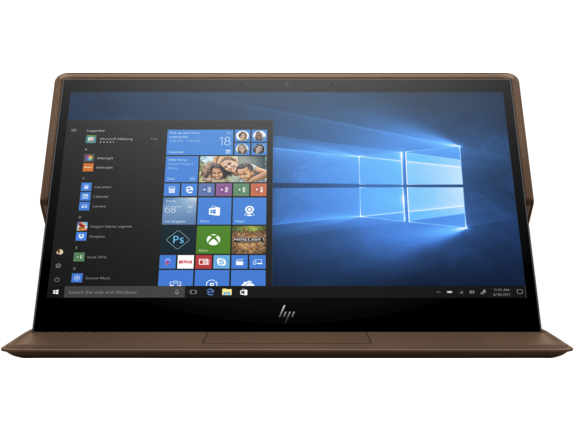 Built for easy transport and ultimate flexibility, the laptops in our HP Spectre Folio line offer technology you can depend on, all wrapped up in a sleek, stylish package. No WiFi? No problem. 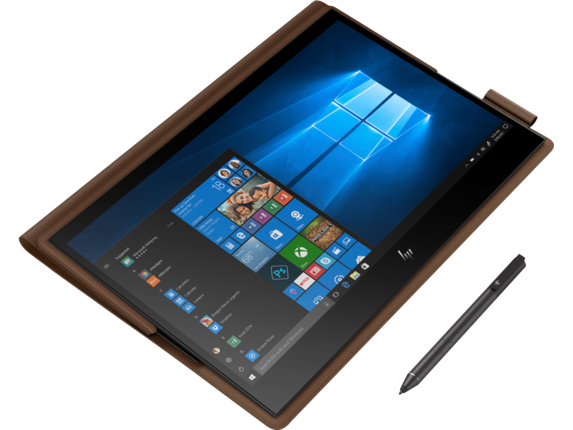 Both of our HP Spectre Folio offerings allow you to login from anywhere using a built-in 4G LTE connection. The secure, private network connection adds an extra layer of protection to keep you and your data safe from unauthorized users. 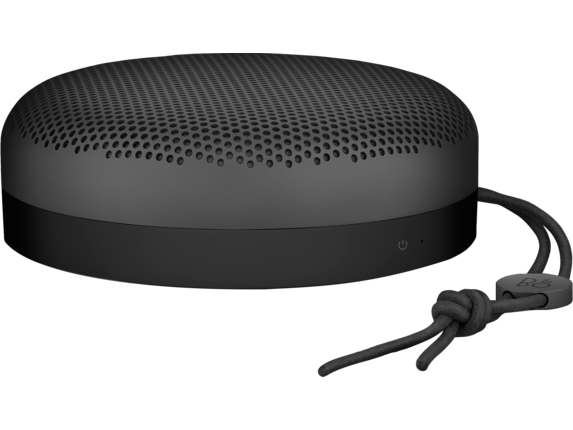 This added security and flexibility is perfect for traveling professionals and students who need to maintain connection wherever they are. With the HP Spectre 13 Folio line, you won’t have to worry about losing connection or connecting to unknown networks. 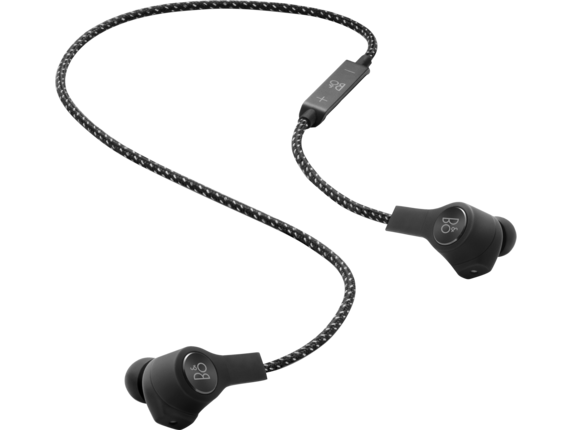 We know your work is never finished and with advanced technology on your side, you’ll never have to put on the brakes. 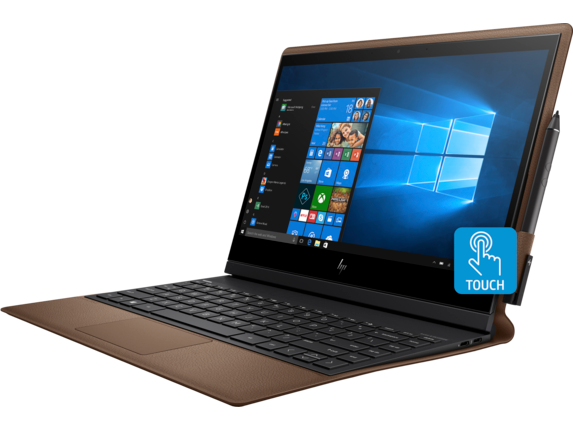 The HP Spectre Folio line lets you take work (or play) on-the-go. Travel in style with a cognac colored leather laptop that complements your refined style and performs at an unparalleled level. 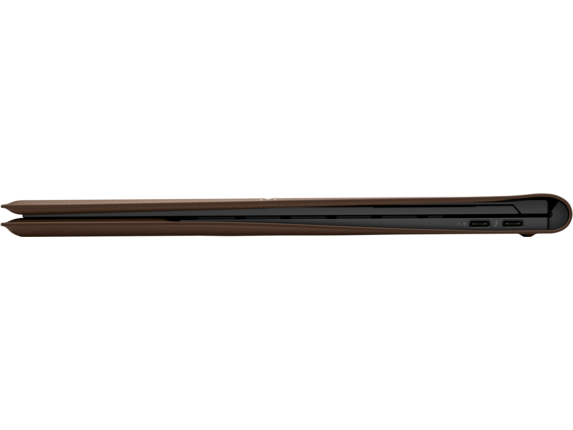 Both HP Spectre Folio 13 laptops weigh in at just 3.28 lbs, and are crafted using an ultra-slim design that gives you the freedom to access the world from anywhere in the world. 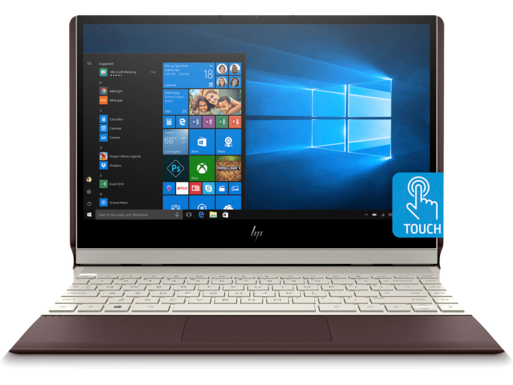 Laptop and tablet modes give you the flexibility to work hard and play hard with a seamless transition and advanced technology. Laptop mode fosters productivity when you need it, with an adjustable display so you can work in ultimate comfort. Tablet mode encourages creativity and entertainment with a vibrant display that features Bang & Olufsen quad speakers to elevate any media experience. Looking for a sophisticated laptop, but don’t require turbo processing power? 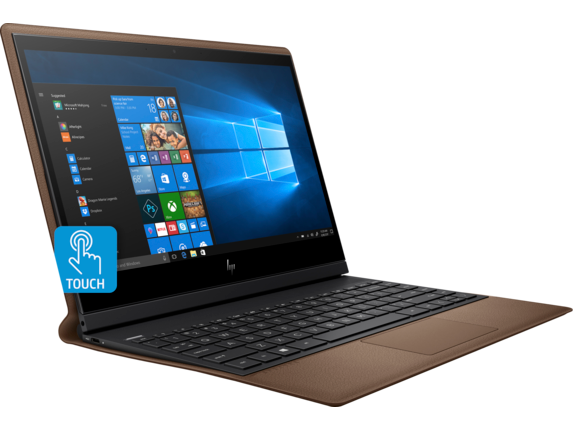 Our HP Spectre Folio 13t Laptop comes complete with a processor that’s suitable for daily computing. If you need a bit more power, you might opt for the HP Spectre Folio 13-inch, which is powered by a high-performing Intel® Core™ i7-8500Y processor with added Intel Turbo Boost technology. When you’re downloading or uploading large files, or working on tasks that use a lot of processing power, Turbo Boost technology is activated, optimizing your processor’s efficiency so you don’t have to waste any time waiting for a response. The level of processing in this HP Spectre Folio is fit for creatives using complex video and photo editing applications, as well as professionals who need to run multiple applications at once. Turbo processing exceeds the needs of basic computing functions to offer the ultimate level of productivity for power users. 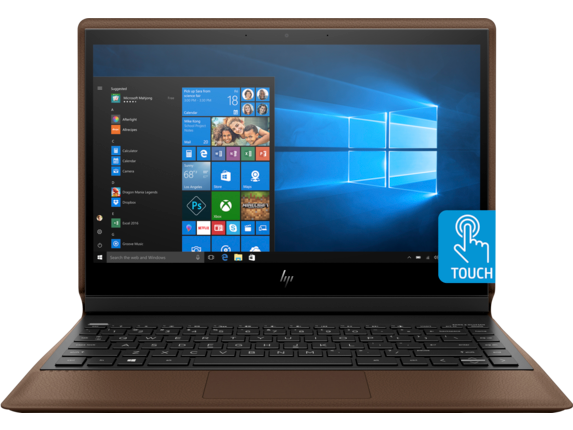 Experience crystal clear clarity on either HP Spectre Folio option, with a 13.3-inch diagonal FHD IPS micro-edge WLED-backlit touch screen and Intel UHD Graphics 615 display dynamic visuals. Want to make the most of your display? Opt for the HP Spectre Folio 13-inch, which comes complete with Corning® Gorilla® Glass 4™ for crisp imagery. Create, work, watch, and play with a display that brings every image and application to life. Access your favorite features with your fingertips, or with the included digital pen. Both of these HP Spectre Folio laptops come wrapped in an iconic chrome-tanned leather case, which creates a protective shield from cosmetic damage. A full-size island-style backlit keyboard means you won’t have to sacrifice comfort or accuracy during those times where productivity really counts. 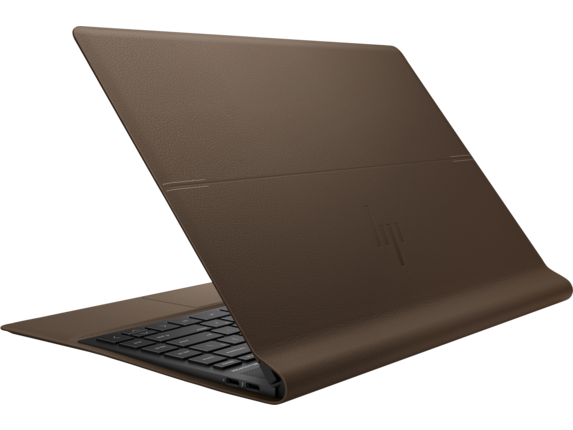 The HP Imagepad with multi-touch gesture support is outfitted with the same cognac leather you’ll see on the exterior, providing a comfortable and luxurious experience that makes even work feel like a treat.